Mitchell Arnold, Associate Professor of Music and Director of Orchestral Studies at West Virginia University, previously served on the faculties of Northern Illinois University as Director of Orchestras, and Northwestern University as Assistant Director of Orchestras as well as Baldwin-Wallace College Conservatory of Music and Oberlin College Conservatory of Music. His professional guest conducting engagements include the United States Navy Band, Pittsburgh Symphony Orchestra, West Virginia Symphony Orchestra, Santa Fe Symphony,Toledo Symphony Orchestra, the Spoleto Festival USA, the New Mexico Symphony Orchestra, and the Omaha Symphony. Additionally, he has appeared with the Cleveland Philharmonic Orchestra, and Chicago Chamber Orchestra, and served as Cover Conductor for the Cleveland Orchestra. He has also conducted such theatrical productions as Carmen, Amahl and the Night Visitors, Cendrillon, Yeoman of the Guard, and Mozart and Salieri, as well as numerous musicals. Dr. Arnold took the WVU Symphony Orchestra on a tour of three states in October 2012, the ensemble’s first tour in several years. In early 2014 he brought WVUSO to Texas as one of only two orchestras invited to perform at the 2014 national conference of the College Orchestra Directors Association. 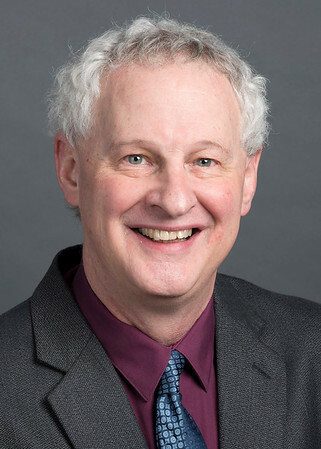 Dr. Arnold was a composing and performing member of the noted Chicago-based new music ensemble, Kapture, and a founding director of New Music Chicago, a new music advocacy organization. He was a recipient of an Illinois Arts Council Artist Grant in Composition and several commissions. He holds Masters in Composition and Doctor of Music in Orchestral Conducting degrees from Northwestern University.